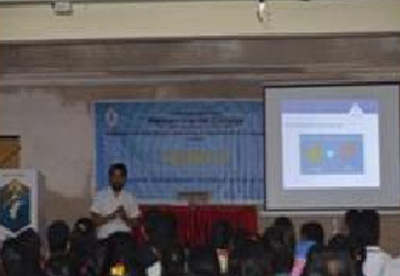 On October 6, 2018, the Departments of Information Technology and Computer Science conducted the annual event Know-IT, which is a seminar series that deals with various aspects of IT. Ms. Pranjali Doiphode, Adv. 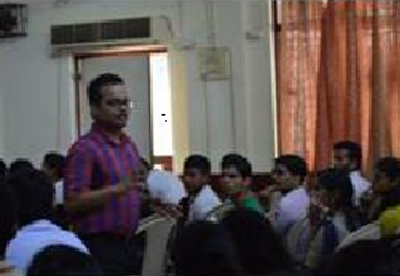 Vicky Shah, and Ms. Vinita Mishra were the speakers invited. 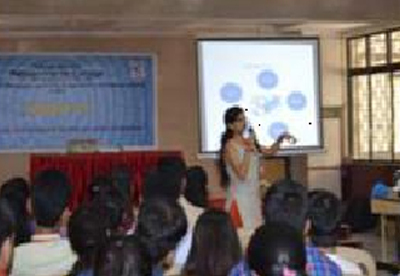 Ms. Pranjali Doiphode,Associate Consultant, Capgemini India Pvt. Ltd.,spoke about data analytics and business analytics, minutely explaining the difference between them along with their various uses in the industry.Adv. 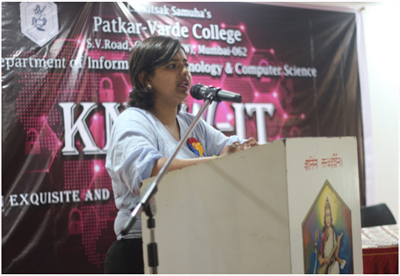 Vicky Shah, a Cyber Law Specialist,discussed issues of information security making use of case studies. He also explained what cyber crimes are and spoke of specific examples such as fake calls for bank details and email frauds. Ms. Vinita Mishra, a Software Engineer with Montran Corporation India,explained the basics of Java in internet security and banking. 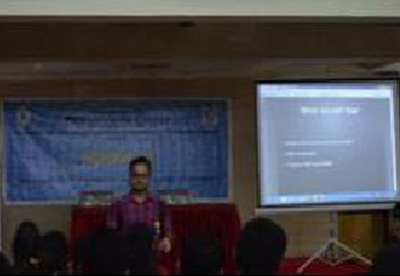 Explaining the structure of banking management system in detail, Ms. Mishra also spoke of how JMS (Java Message Services) is used in the banking sector and how efficiently data can be stored using Hibernate.